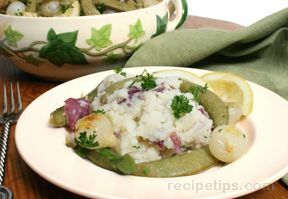 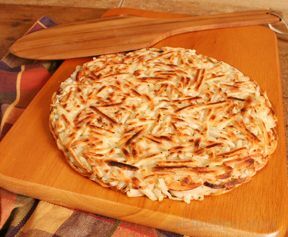 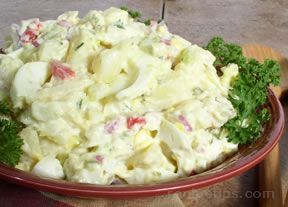 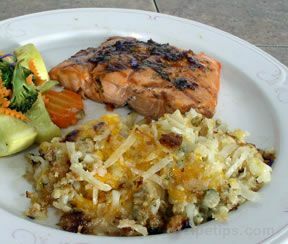 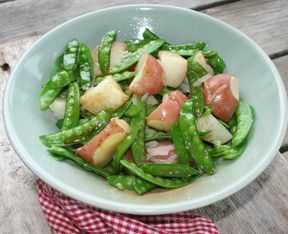 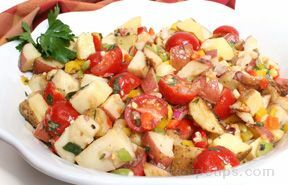 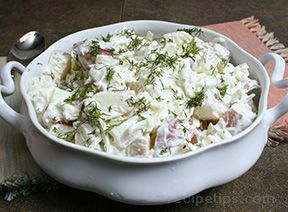 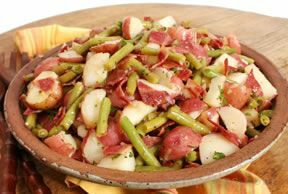 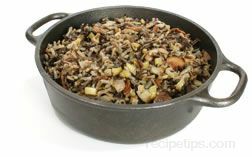 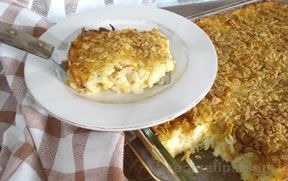 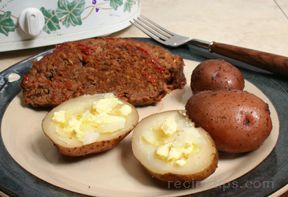 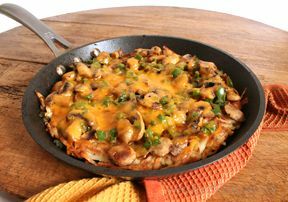 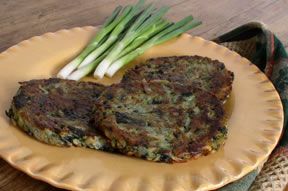 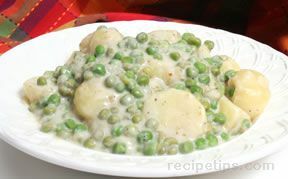 Nice potato side dish to go along with Chicken fried steak, or for breakfast. 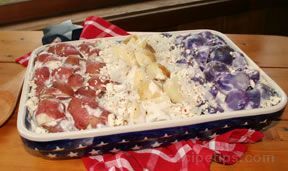 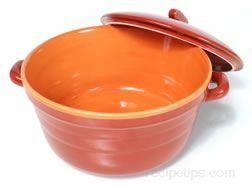 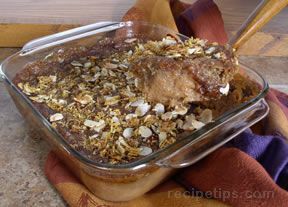 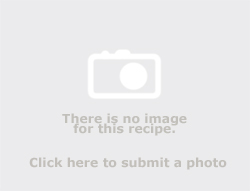 Mix all ingredients and place in a buttered casserole dish. 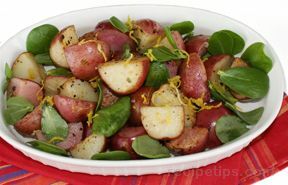 Cover and bake for 45 minutes or until potatoes are cooked. 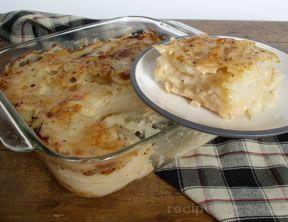 Remove foil and allow cheese to brown in the oven for the last 5 to 10 minutes.